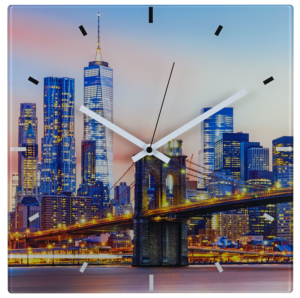 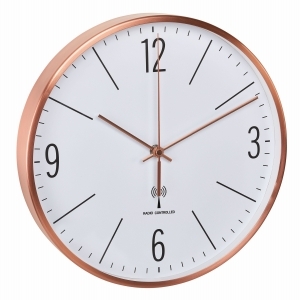 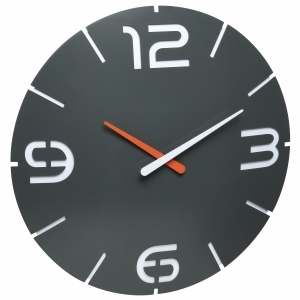 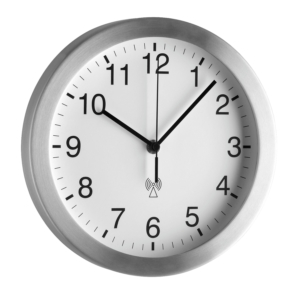 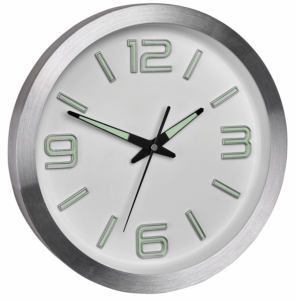 The design of this wall clock is timeless and blends harmoniously into almost any surrounding. 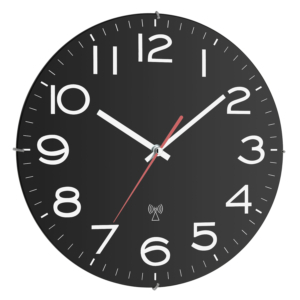 The dial with a red second hand is large and easy to read. 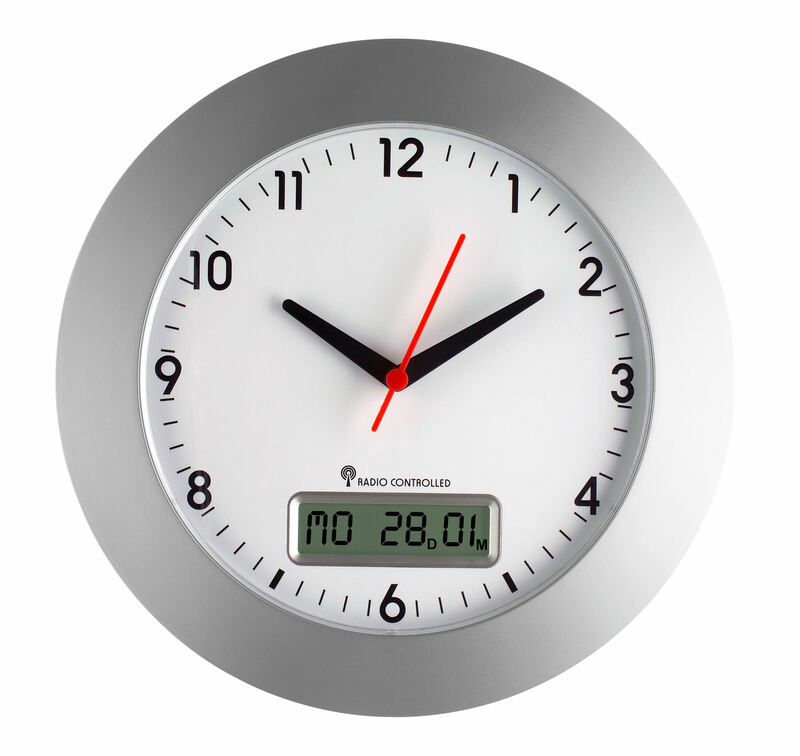 As a useful special feature, this clock displays the day of the week and the date on an integrated display.